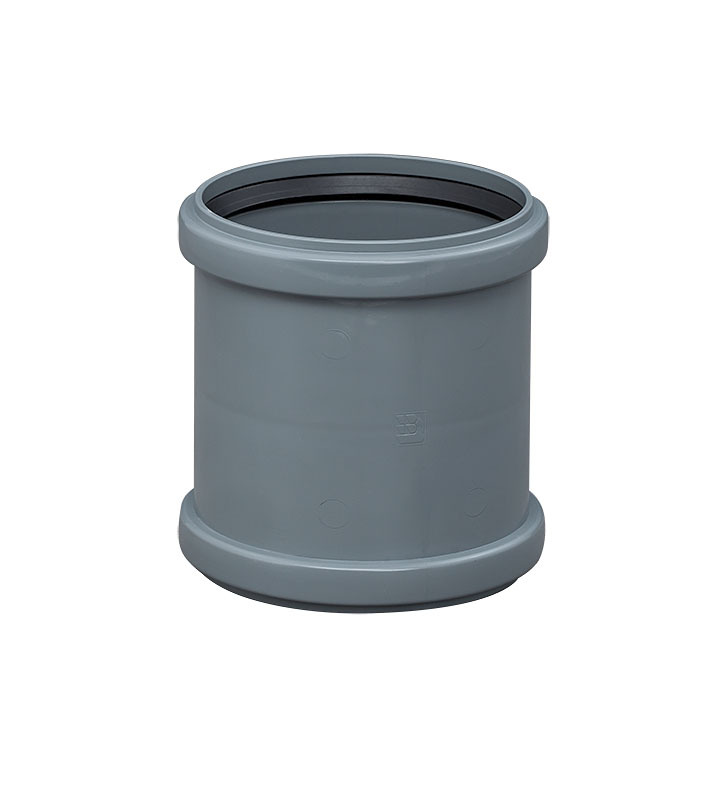 We offer products in outer diameters of 32, 50, 75, 110 mm. The pipes are manufactured in sections with a length of 0,25; 0,315; 0,5; 1,0; 2,0; 3,0 running meters. 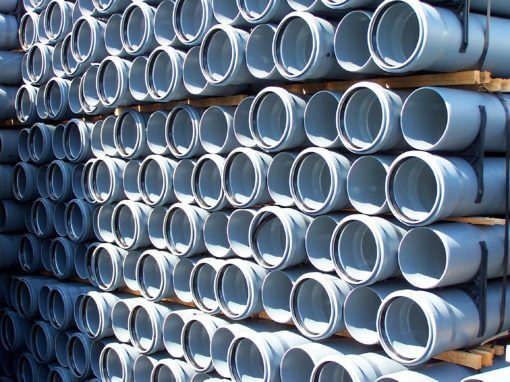 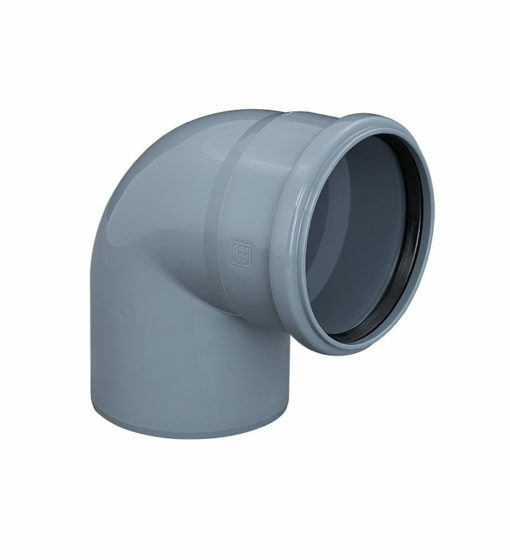 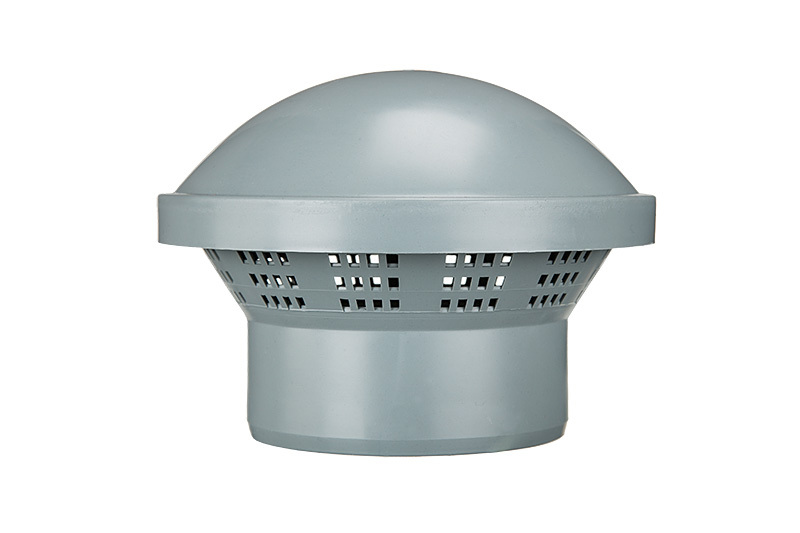 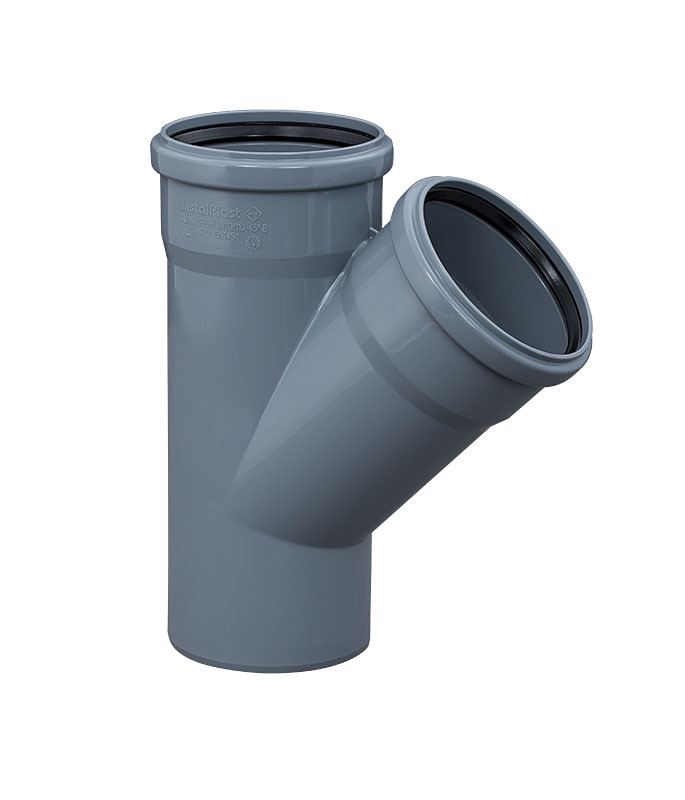 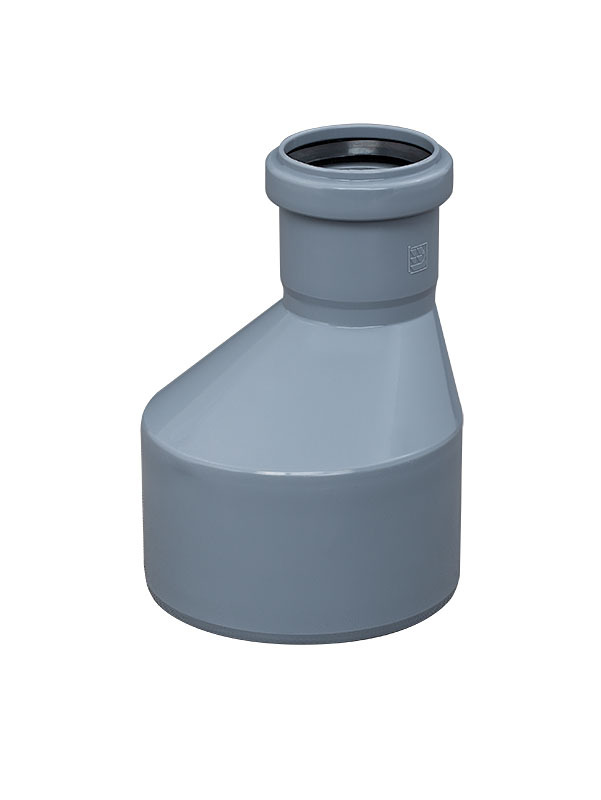 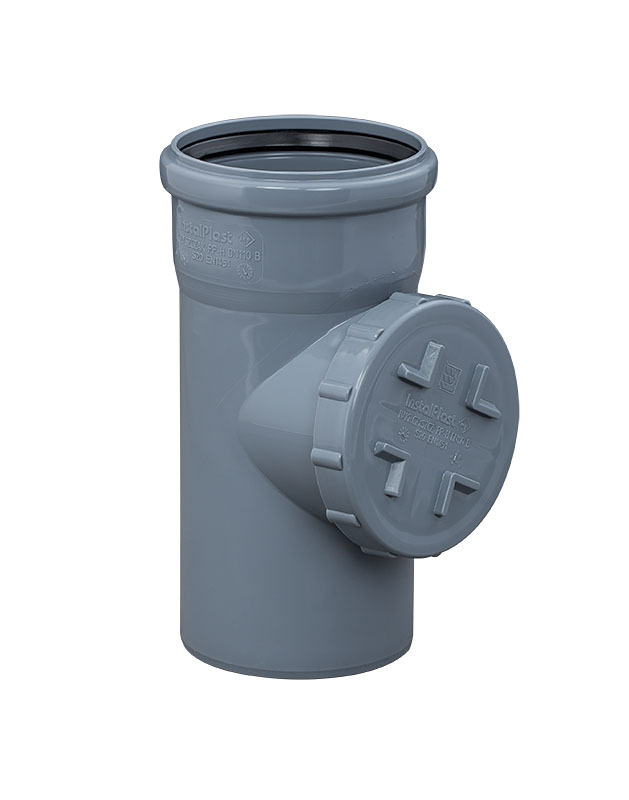 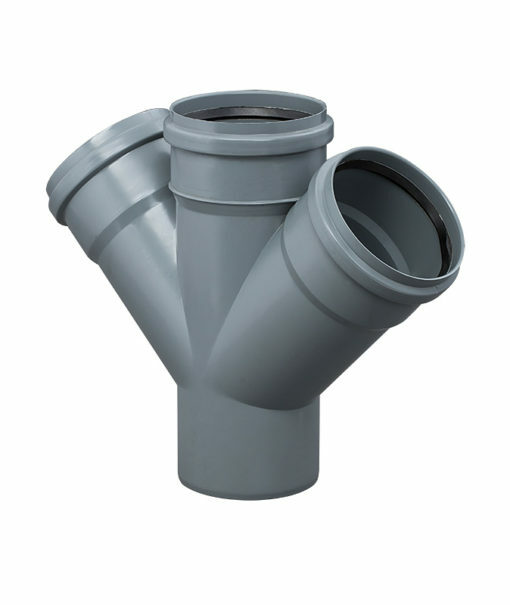 For easy assembly, all pipes and fittings have a factory-installed lip seal with a silicon coating.